Maybe you're planning yet another trip to Grandma's house for Thanksgiving—or maybe you're over-the-top excited about a once-in-a-lifetime trip to Palau. "Book It" is all about how to combine your written impressions with photos to create a great story to pitch to a publication or record for the family archives. 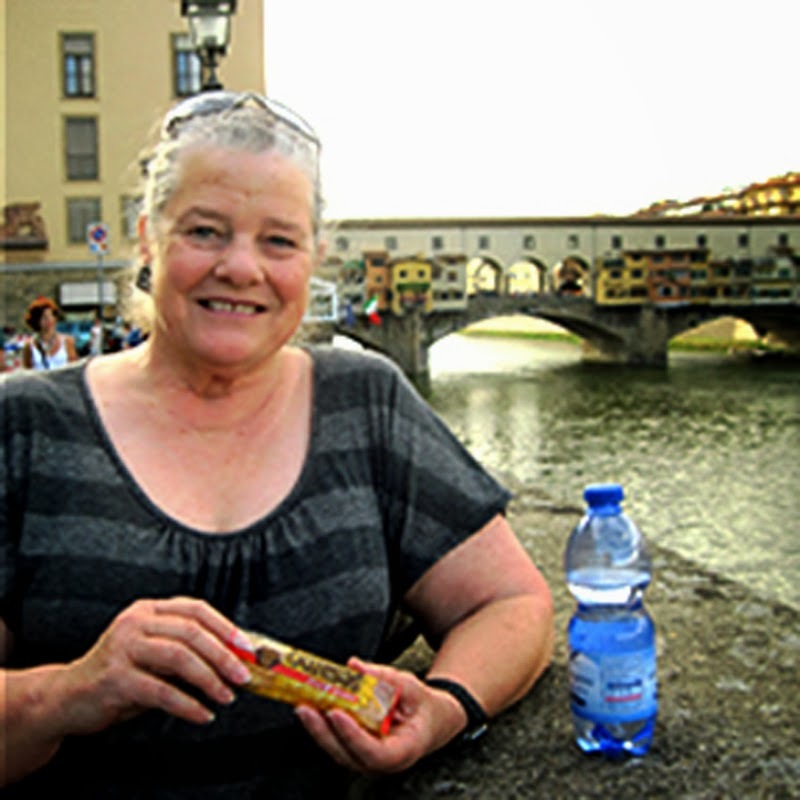 Join Janet for an interactive session on travel writing and photography. She'll show you how to find a focus, create a sense of place, frame a vignette, set up a shot list, sharpen your observation skills and use verbal imagery to put the reader behind your eyes and in your shoes. 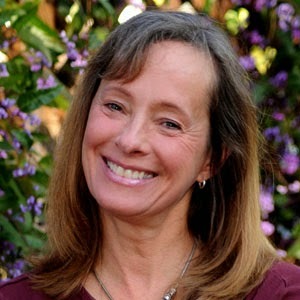 Janet's "show, don't tell" tips will add depth to your writing and help solidify your story. Since retiring five years ago, Craig’s travel photos have been featured in more the 80 juried shows. 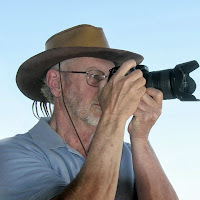 A master of the digital image, Craig produces photo art books and photo travel diaries using self-publishing software and readily available POD printing companies. • Craig will introduce you to the process of selecting and fine-tuning images to make your own photo books. Read in more than 50 countries, Ingrid shares insights on blogging your travel adventures with vacation photos. Yes, it's true...included with registration is a copy of the Dictionary of Publishing Terms: What Every Writer Needs to Know (the print companion to The Book-in-Hand Roadshow). 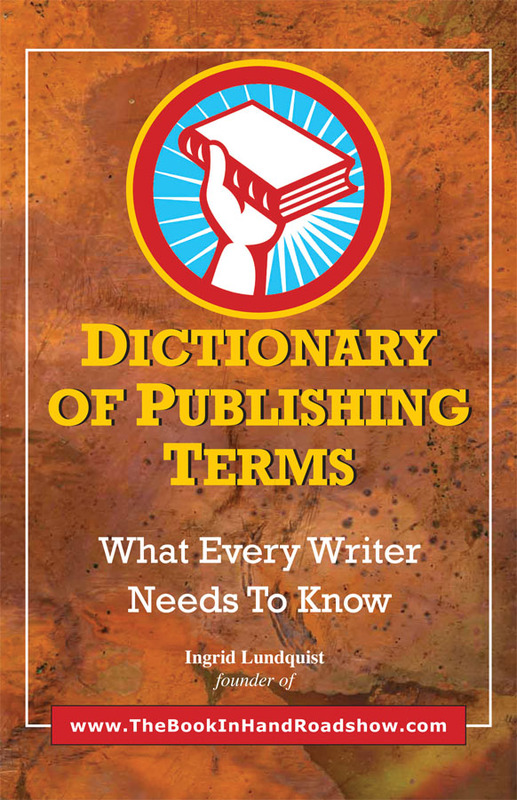 The book uses simple language to explain the most often used words in publishing and it's organized as you would find the terms used in a real book. Just start at the front cover and there's the information - where you need it, when you need it. A workbook, dictionary, and guide all in one.